I have got a simple question concerning the grid system. 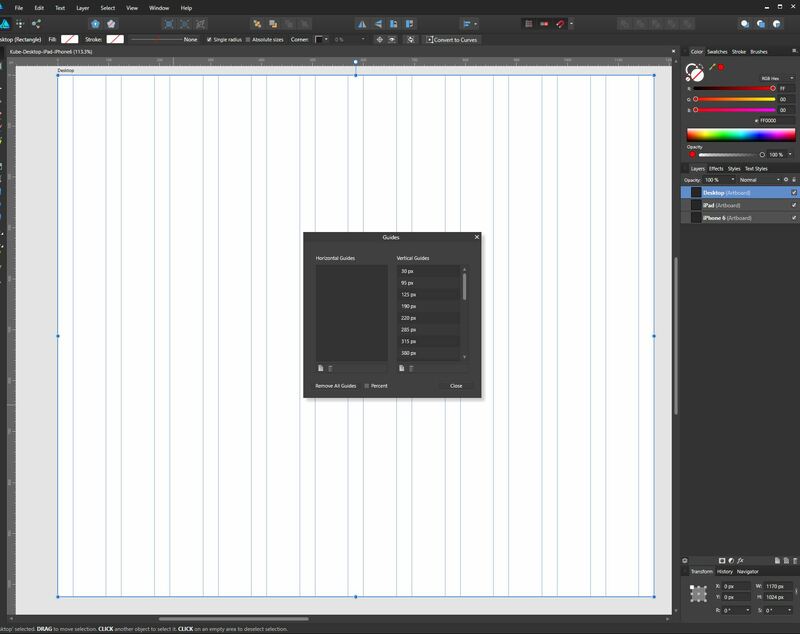 I would like to create a 12 grid system with margins on an artboard. I found the margin settings of the document and also the grid system which works fine. 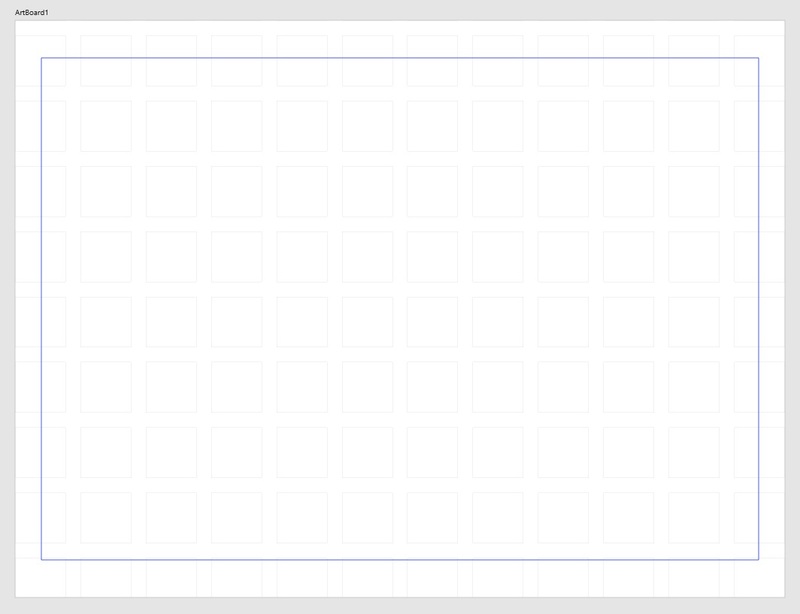 But how can I set up these 12 grids only within the "type area" and not until the end of the whole artboard? (I am usually a printdesigner but would like to learn more about UI/UX Design). I was able to achieve this using guides at fixed pixel widths. Not ideal but it worked. You can get the idea in the attachment. Thank you bgarrant, I also setup my webdesign this way now to test Affinity Designer. Let's see how Adobe Xperience Design looks like.